We would like to welcome Brookwood Baptist Hoover Diagnostic Imaging and Primary Care to our growing family. 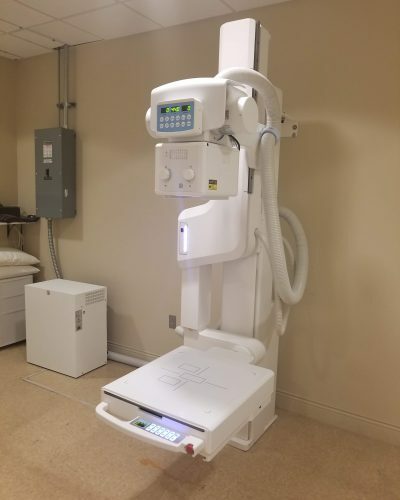 Brookwood Baptist Hoover has purchased and installed the latest state-of-the-art technology for Digital Radiographic Imaging. The KDR Primary Digital Radiographic U-Arm manufactured by Konica Minolta Healthcare delivers unprecedented ease of use, patient throughput and image quality all wrapped into a very good looking system. Congrats to their patients who will experience a new level of diagnostic care from their leading physicians.